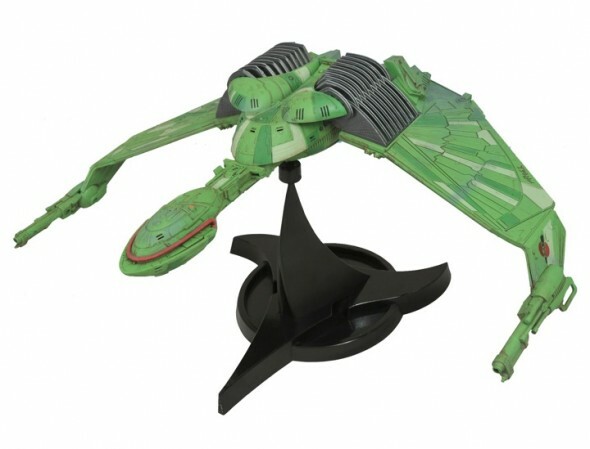 Diamond Select toys brings us a short video on testing of the lights and sounds for a prototype of the Star Trek Klingon Bird of Prey electronic ship. It has sounds from Star Trek VI: The Undiscovered Country. Coming in late 2012/early 2013. Paint, lights and sounds not final.